When the book on hip-hop production is written, Dame Grease will hold the right to a whole chapter. Why? Because when the hip-hop world milked almost every sample known to man, Dame Grease made a left turn and chose to stay free of sampling. Because when the music industry chose to ignore what music the streets had to offer, Grease took it upon himself to produce and develop acts; most have gone on towards sales in the millions. of upstarts that would go on to become one of the biggest dynasties in the rap world. 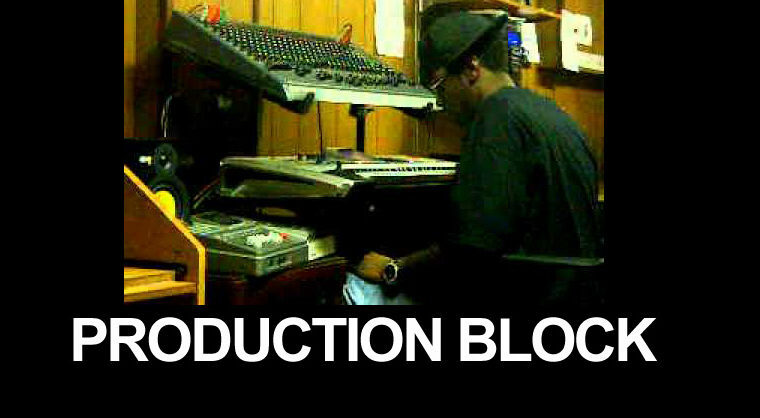 the opportunity to provide production on Mase’s triple platinum debut, Harlem world. 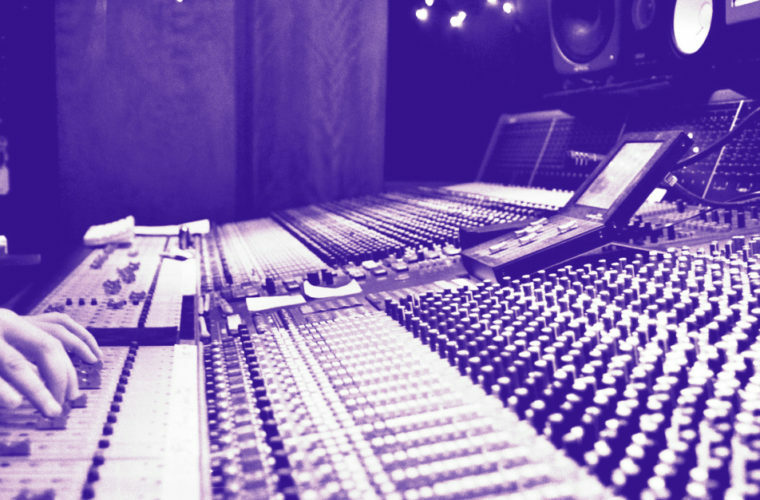 of fastest rising producers; providing sounds for rap heavyweights like Nas, DMX, Noreaga and Fat Joe all within week’s time. By 1998, rapidly advancing Grease felt that hip-hop production had hit a plateau. It was in 98 that Grease decided to change his style. Known primarily for his uncanny chopping of old records, Grease chose to put sampling on the back burner and focus on sample-free production. 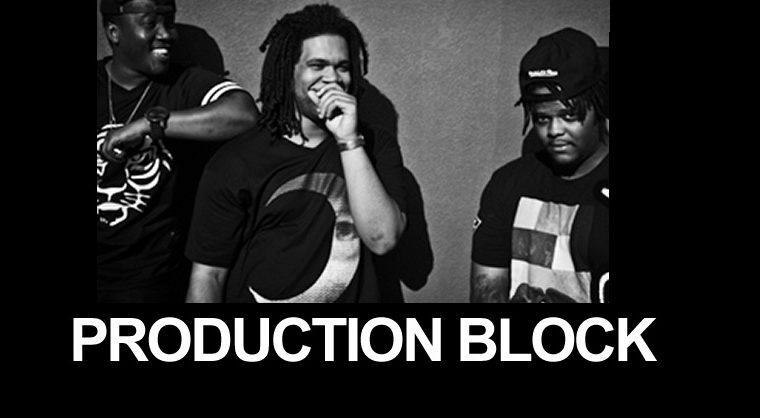 Grease now made the transition from beat-maker to full-fledged producer. During his accession to producer, he taught and paved the way for another sample-free producer to make his mark on the game with Swizz Beats. with Priority Records to release music through his label, Vacant Lot. After releasing the compilation Vacant Lot Presents…too critical acclaim, Grease took a step back from a game in need of serious help. The year 2000 was the year that Grease looked at his career and reevaluating his position in the game. He laid low for a year and reflected on his position in the hip-hop game as well as music in general. The time off lead to Grease providing sounds on a slew of movie soundtracks. In 2001 Dame Grease made the accession from producer to composer by providing the score for the Steven Segal/DMX blockbuster, Exit Wounds. By 2002, Dame Grease reunited with DMX for his top-ten hit “Ain’t No Sunshine”, an updated, yet much darker remake to the Bill Withers 1972 classic of the same name. In 2003, Grease took it back to the street as his Vacant Lot productions released offerings from Meeno, a soloist from the streets of Harlem. Grease also supplied the score to the movie with Cradle to the Grave, starring international action star Jet Li and rap heavyweight DMX. 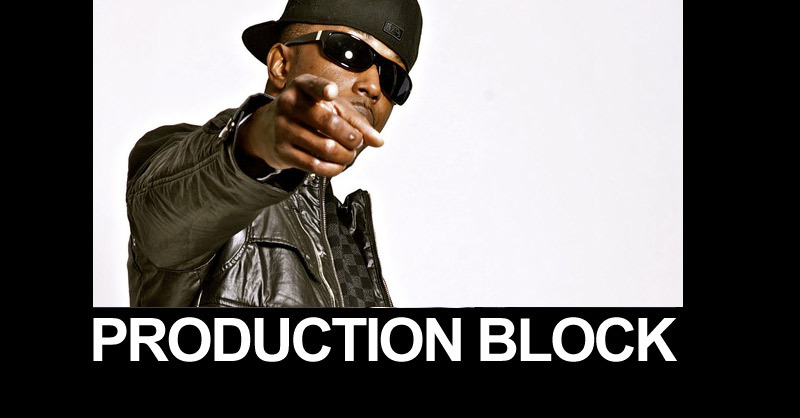 His most recent production is from Cam’ron upcoming project- yet to be titled. , Styles P’s “Time is Money” Album, and DMX’s ” Here We Go Again” album. His Production Resume runs deep with some of the best.